MFA, whose short stories have appeared in The Los Angeles Review of Books, The Barcelona Review, Glimmer Train, Prairie Schooner, The Massachusetts Review, The Southern Review, and others. 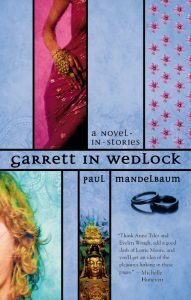 Mr. Mandelbaum has edited two anthologies, First Words and 12 Short Stories and Their Making and is the author of two novels-in-stories, Garrett in Wedlock and Adriane on the Edge. 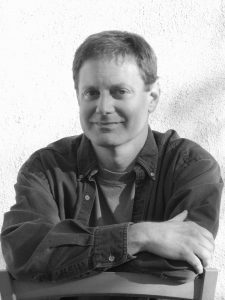 He is a recipient of the UCLA Extension Outstanding Instructor Award in Creative Writing. I encourage writers to discover the stories that matter most to them, and then together as a class we explore the tools and methods necessary to get those stories across to the reader. Perhaps you don’t know yet what stories you want to tell. My class creates the opportunity to explore, so that when inspiration does strike you’ll be better prepared for what to do with it. We critique each other’s work-in-progress in a way that’s supportive and helpful. We also read and “workshop” published stories from writers further along in their career (it’s all works-in-progress). Most of all, we enhance our enjoyment and appreciation of the act of writing—and that’s something we can all use for a lifetime. Instructor Website: Click here to leave our website and go to Paul’s website.